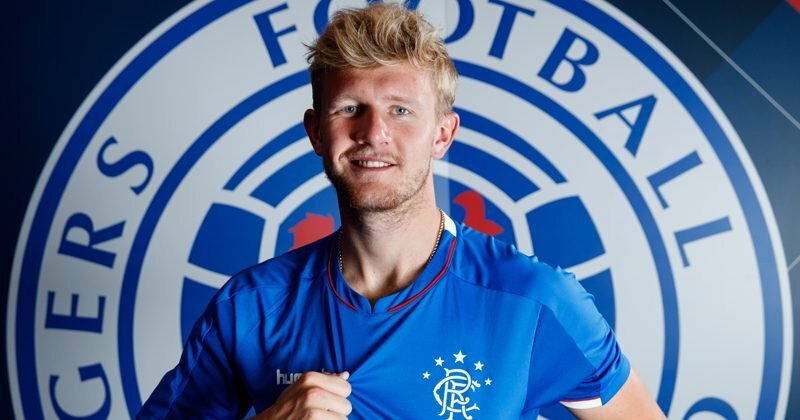 On Thursday evening Rangers were back in Europa League action as they hosted Villarreal at Ibrox, and manager Steven Gerrard gave Nottingham Forest loanee Joe Worrall another opportunity in the first team for the game. Despite being reduced to ten men in the match as Daniel Candeias saw red for two bookable offences just ahead of the half-time mark, they took a point on the day to take qualification down to the last Group game and whilst it was a reasonably mixed performance from Worrall, given the opposition had the advantage and dominated, he did far more right than wrong on the night and again it’s great experience for the young lad that we will hopefully benefit from down the line. Given his somewhat mixed performance, reactions on social media to his showing were equally mixed, but from a quick scan for every criticism that he received, he also took glowing praise. 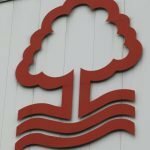 Mcgregor and worrall outstanding ???? He didn’t really put a foot wrong and if we are going to or need to rotate the defender it’s good having someone like him you can rely on to come in and do a good job. Few ropey moments in the 1st half. But doesnt help trying to cover for Flanagan. Dont think any of our left CBs have had a good game when he has played.